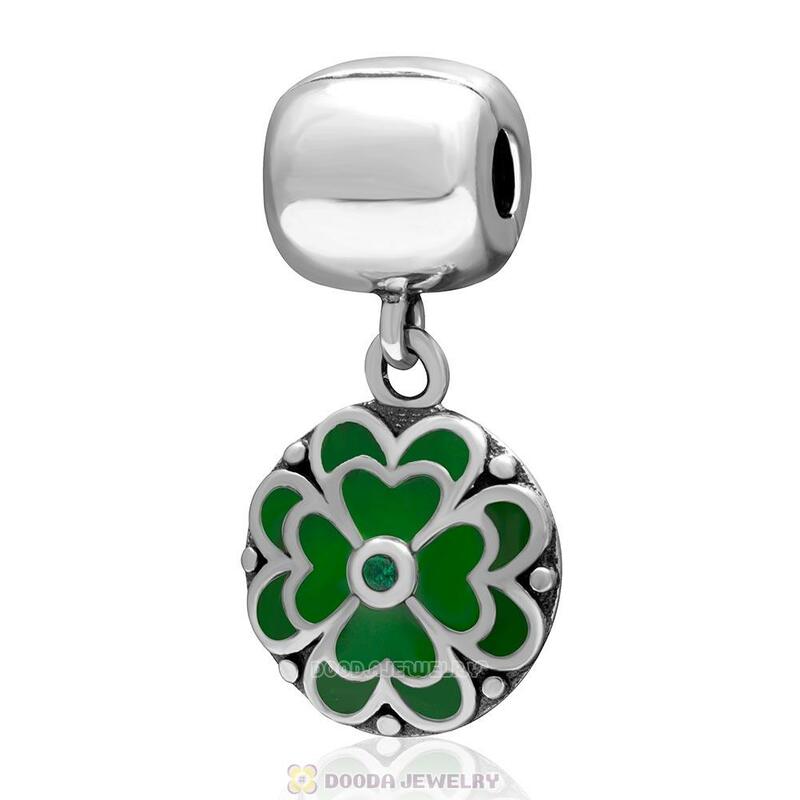 Made of sterling silver Green enamel craft with Green cubic zirconia stones,wear the lucky clover bead and brings the Irish tradition to life so your lucky streak never ends. 1. Feature: Each European sterling silver Green clover Dangle Bead are made by high skilled worker, Perfect processing, 100% physical picture, fit perfectly on major brand european chains as well as our very own interchangeable bracelets, necklaces and bangles too.